With 22 Years of Experience! 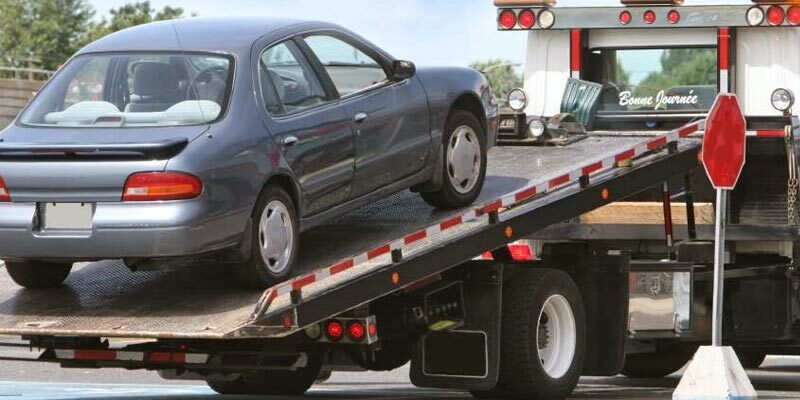 We are committed to give our customers 24-7 Towing & Roadside Assistance in Orange County and surrounding areas. 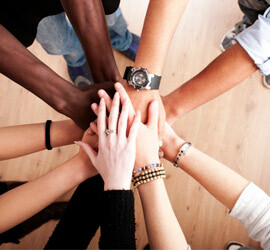 At Top Finish Collision we take your vehicle repair process very seriously. 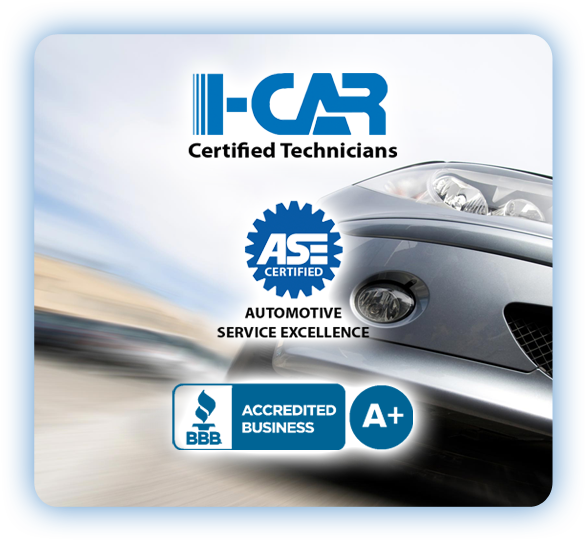 Our designated team of I-CAR technicians guarantees that all collision services are completed with precision and on time. Ask about our unique and exclusive Quick Repair Department. Top Finish Collision Center repairs all mechanical, electrical, and electronic damage done to an automobile during a collision. 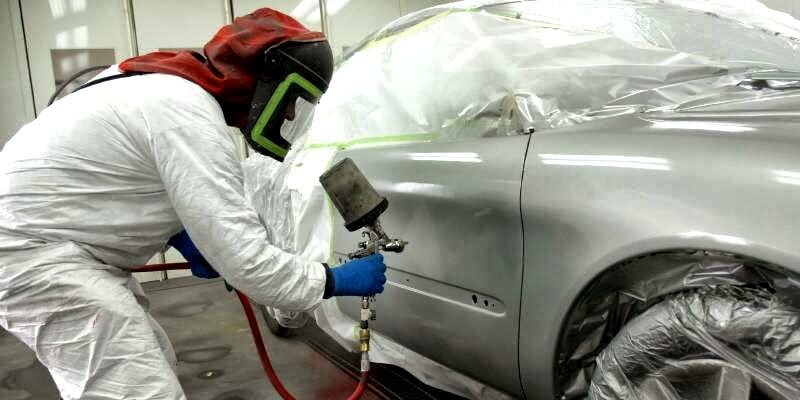 With a state of the art collision repair facility and our advanced equipment , we complete all repairs accurately and to manufacturer specifications. Our paint department is considered by industry experts to be one of the most advanced and environmentally friendly systems in Orange County. Our two state of the art Italian spray booth systems meet and exceed the expectations of our insurance partners and our customers. Top Finish Collision Center works with all major insurance companies including Infinity, All State, AAA, USAA, Bristol West and Mercury, and has been Direct Repair Point Approved (DRP) by State Farm, Farmers Insurance, Progressive, GMAC and Esurance for their exceptional service, reliability, and repair work. 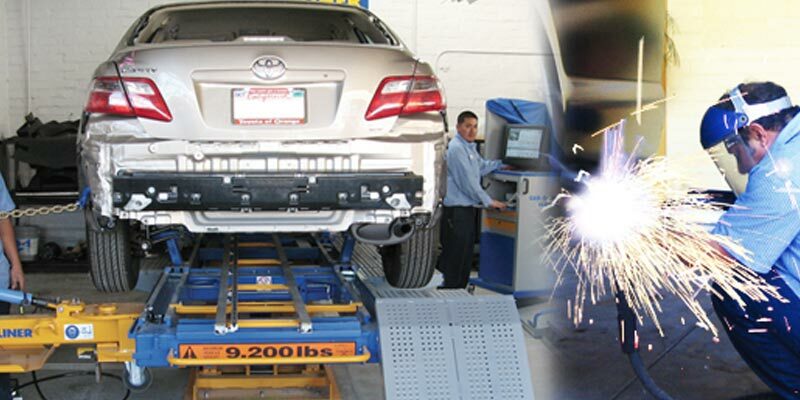 Top Finish Collision Center has a dedicated team of full-time QC managers who have the necessary knowledge, skills, experience and qualifications to implement auto collision and paint technical controls and processes. 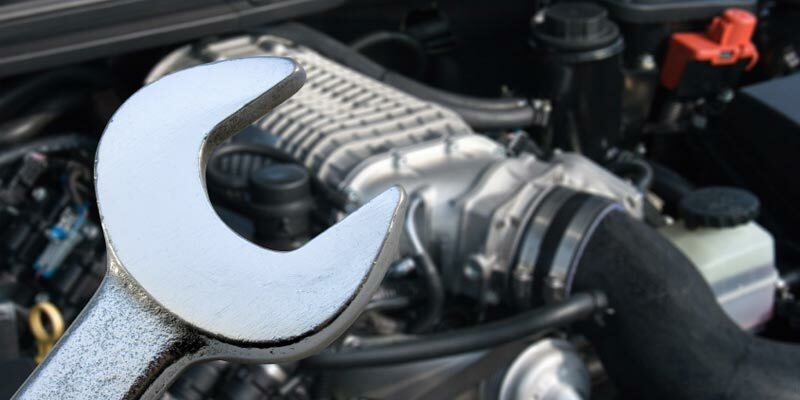 Create and nurture a quality business relationship with our customers to insure trust and loyalty by demonstrating a passion for extraordinary customer service, superior quality and performance in all of our vehicle repairs. Tony Bucio and his wife, Leticia, actively contribute to Orange County community programs and events because they in the progress of our people through hard work and collaboration.